Try A Duel Diet Strategy With Pure Forskolin Extract | 250mg Yields 50 Mg Of Active Forskolin & 1000mg Of Pure Caralluma Fimbriata Per Serving | Ideal Weight Loss Combination | All Natural | U.S. Manufactured! Diet Products Of The Stars... Blake, Adele, Rachael, Khloe! 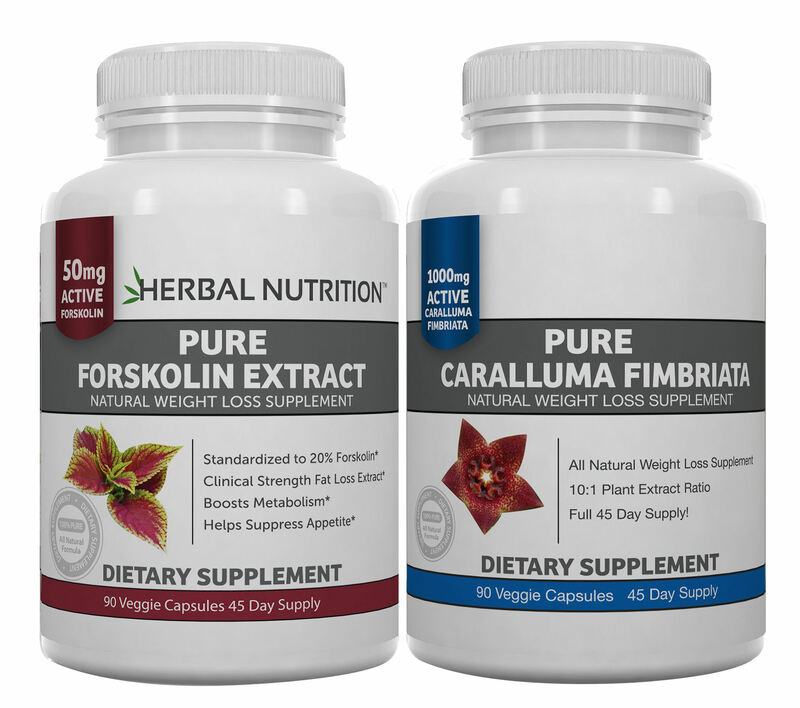 NATURAL WEIGHT LOSS STACK FORSKOLIN TAKEN WITH CARALLUMA "Stacking" is a term for taking multiple supplements at the same time that work toward the same goal. Forskolin and Caralluma use different mechanisms and actions within the body to aid in diet and weight loss. So why not take advantage of them at the same time. 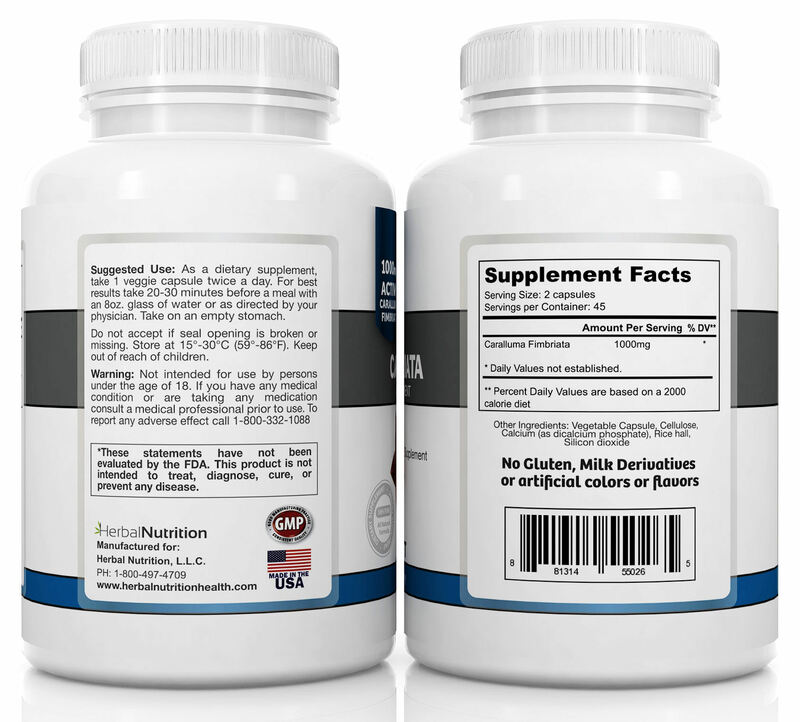 COMPONENT TWO - MAXIMUM STRENGTH CARALLUMA FIMBRIATA - Our pure All Natural Caralluma Fimbriata will help you curb your appetite, burn fat and lose weight. 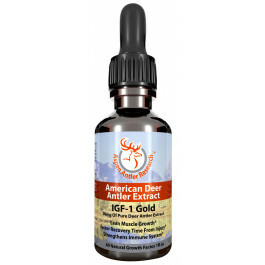 Manufactured in the perfect weight loss formula of 1000mg in a 10:1 extract and using the purest ingredients. 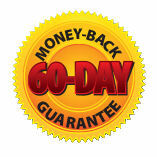 All BACKED BY OUR 60 DAY MONEY BACK SATISFACTION GUARANTEE! You have nothing to lose but the weight! 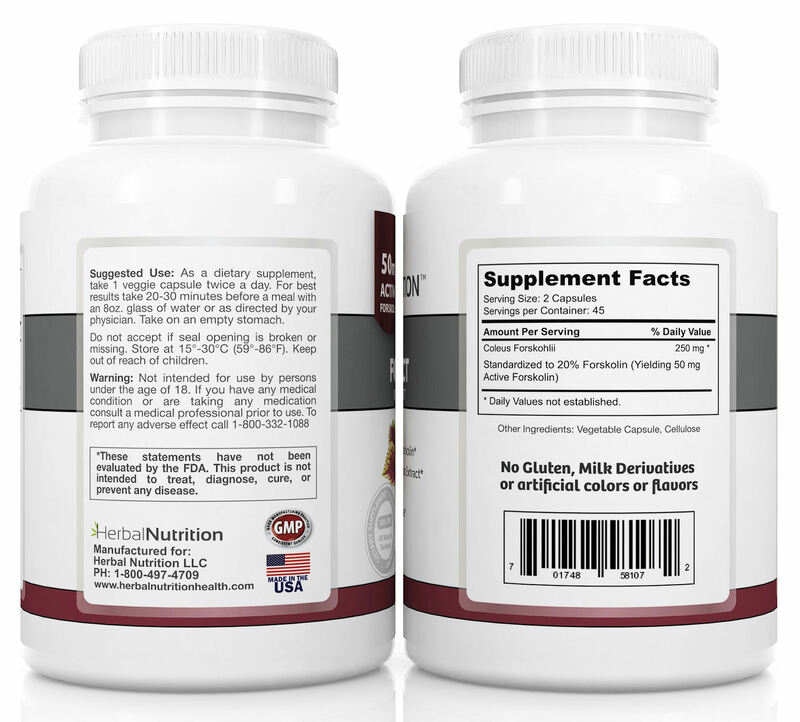 As a dietary supplement take One Forskolin & One Caralluma veggie capsule twice a day. For best results take 20-30 minutes befor e a meal with an 8oz. glass of water or as directed by your physician. Take on an empty stomach. You will earn 32 Reward Points Toward Free Product for purchasing this product.